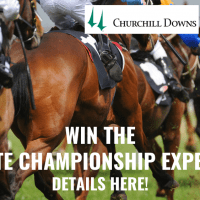 Win the Ultimate Championship Experience! 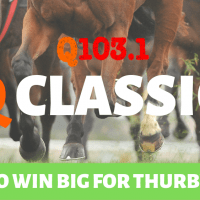 Play the Q Classic for Thurby! 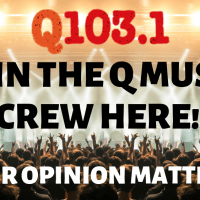 Join The Q103.1 Music Crew!